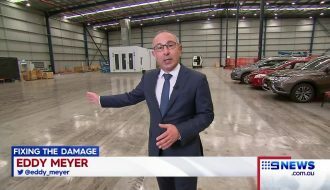 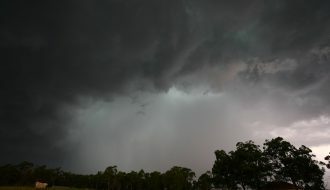 Luddenham was the base for a storm chase resulting in a hailstorm. 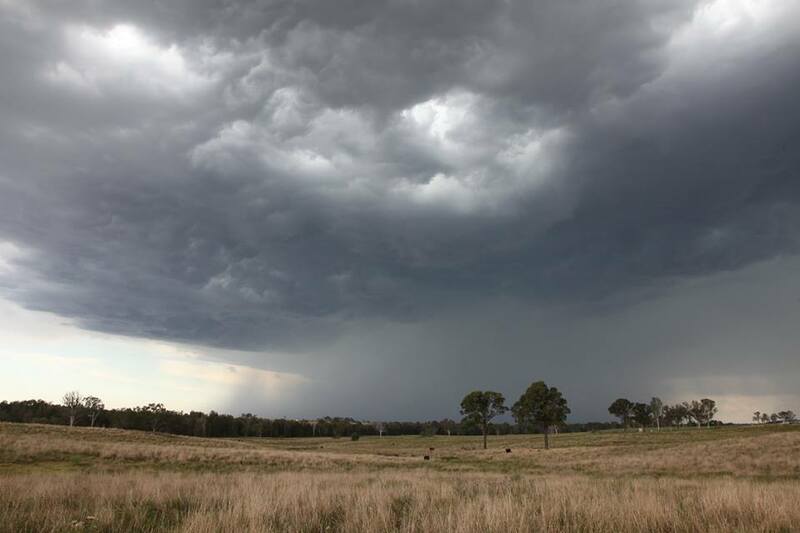 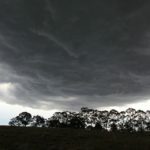 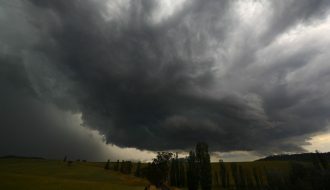 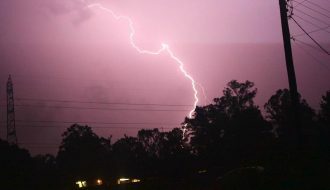 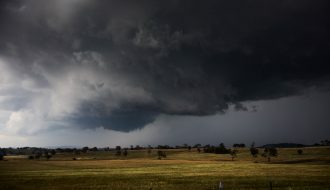 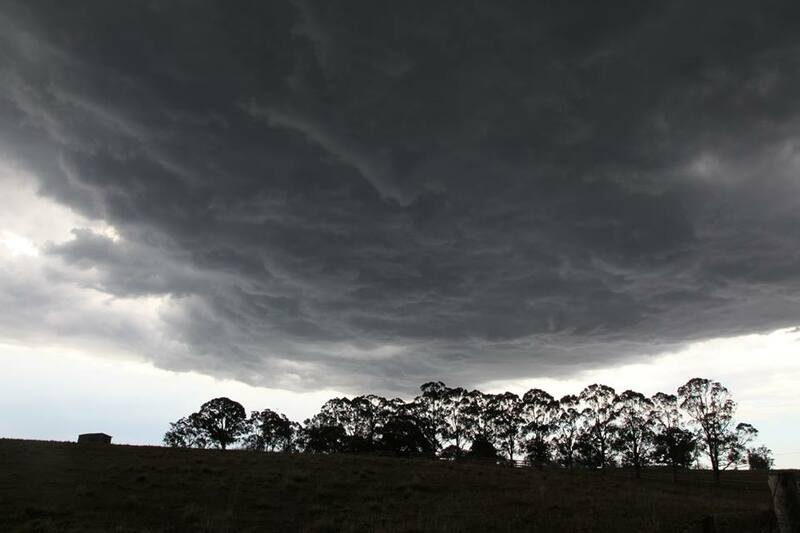 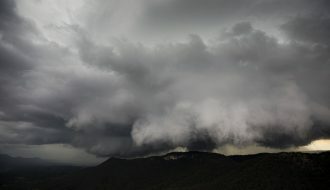 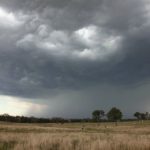 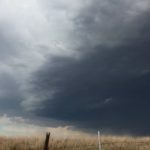 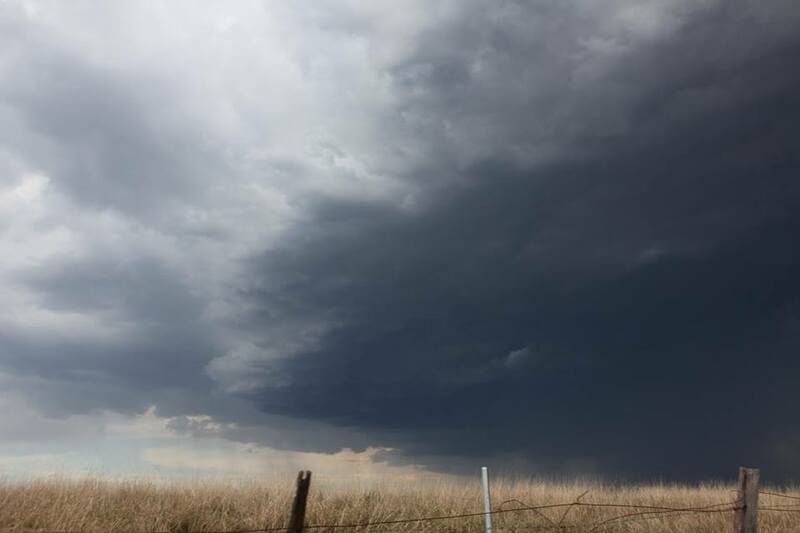 This severe storm dumped its hail over the St Clair and Colyton region resulting in a severe storm warning for the area. 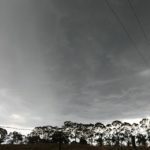 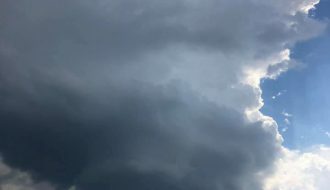 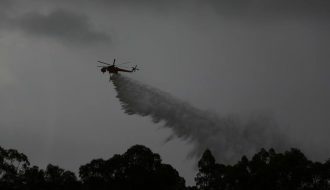 The storm developed from a combination of outflow from the storms new Badgerys Creek NW winds and the sea breeze triple point. 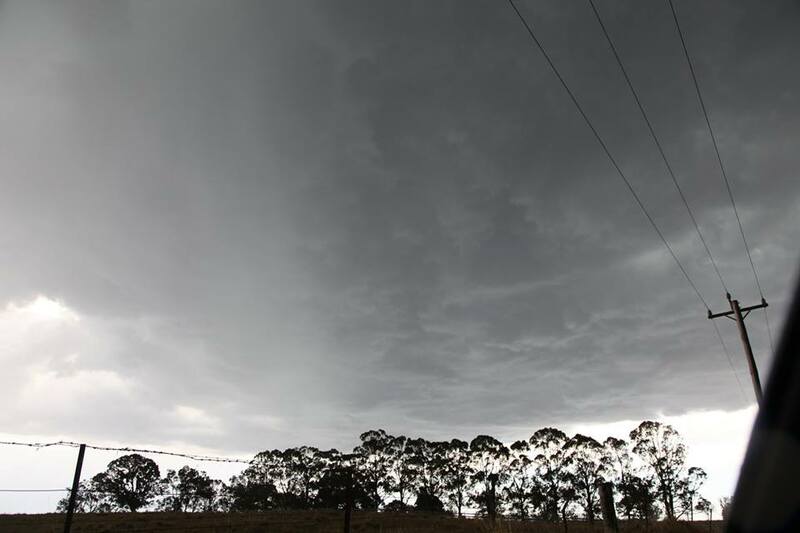 Hail to the size of 1.5cm were reported from this storm for up to 20 minutes.